Meditations will usually be held on the first Tuesday of the month at 10 am and on the 2nd Monday of the month at 5:30 pm. Please be sure to check the schedule for any changes. This class will usually be held on the 4th Monday of the month at 6:30 pm. Please be sure to check the schedule for any changes. I have a wonderful birth to share with you and information on classes being held. I had the pleasure of getting back into the swing of things this new year with one of the most beautiful and sweetest births I have ever had the honor of serving. Luckily it seams that more and more clients are making informed decisions that help them create the birth they want. 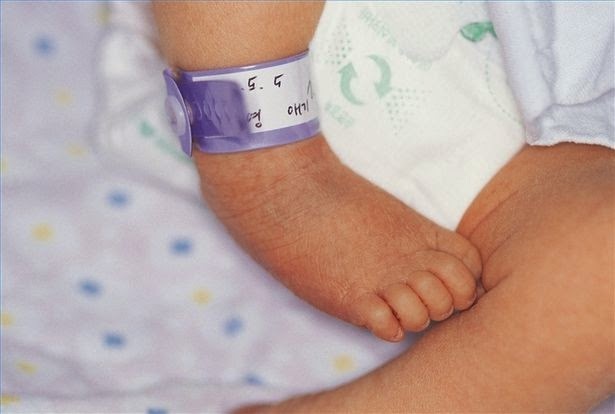 This last birth was with a repeat client who had a previous difficult hospital birth. With that experience behind them they decided to have a home birth with respectful midwives which lead to a sweet, gentle and fast birth. What does that mean? It means doing what the mother wants, being in the position she wants and were she wants, spontaneous pushing (never told how and and how hard to push), in an upright position as the baby is being born, as the baby gently emerges (no pulling on the head), baby guided into the mother's arms by the mother's hands, while leaning on dad, no suction, no hat, placenta is birthed on its own, the the cord is cut with no hurry, skin to skin, low lights, and taking a moment to take it all in. It truly is so beautiful to witness such a miracle, I feel so blessed! In addition to accompanying women and their partner's in pregnancy and birth I feel it is very important to create a good foundation for a relaxing and trusting birth. That is one of the reasons I enjoy offering pregnancy meditation and childbirth education classes, to help women create that foundation for the birth they want. We had our first guided meditation on February 3rd, with the company of some lovely pregnant women. In the Childbirth Education tab are the classes and meditations offered the rest of this month. You can also register here. I hope you can join us and that you help us get the word out to help create even more loving births!